Lemmy positions his microphone in an uncommonly high position, angled so that he appears to be looking up at the sky rather than at the audience. He said that it was for "personal comfort, that's all. 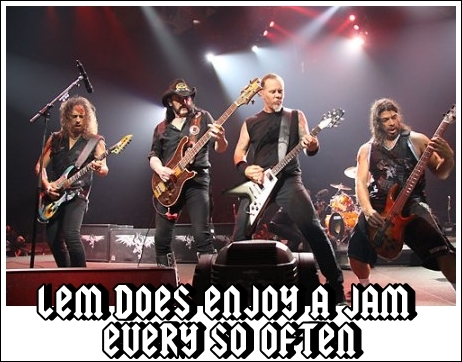 It's also one way of avoiding seeing the audience. In the days when we only had ten people and a dog, it was a way of avoiding seeing that we only had ten people and a dog"
.in 1965 he joined The Rockin' Vickers who signed a deal with CBS, released three singles and toured Europe, reportedly being the first British band to visit Yugoslavia....after the Vicars became a cabaret act who couldnt get arrested south of Birmingham, Lem joined the space rock band, Hawkwind, in 1971 who were based in Ladbroke Grove, London, as a bassist and vocalist. 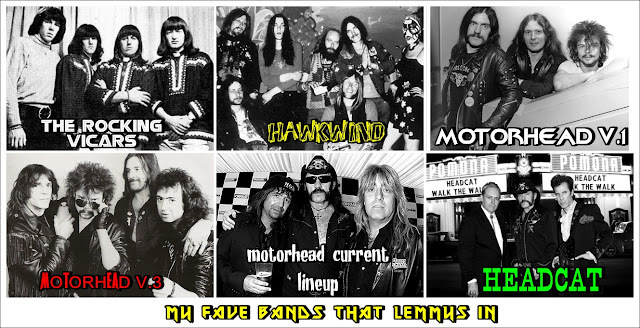 Lemmy has also worked with a number of other musicians over his career and occasionally guests with Hawkwind. 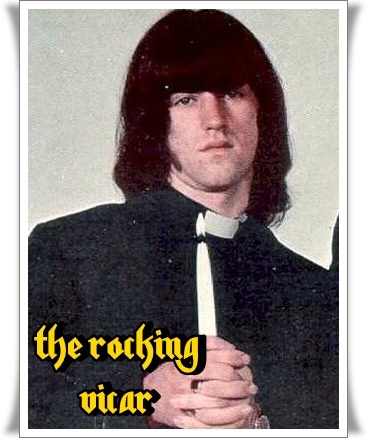 He wrote the song "R.A.M.O.N.E.S" for the Ramones, which he still plays in his live sets as a tribute to the band. 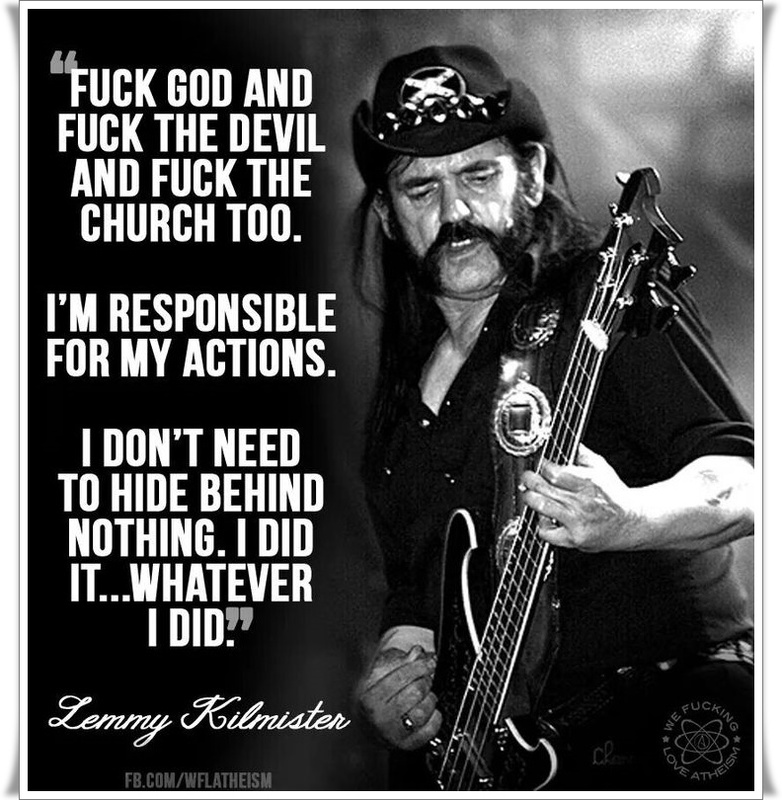 He was brought in as a songwriter for Ozzy Osbourne's 1991 No More Tears album, providing lyrics for the tracks "Hellraiser", (which Motörhead would later record themselves and release a single), "Desire", "I Don't Want to Change the World" and the single "Mama I'm Coming Home". 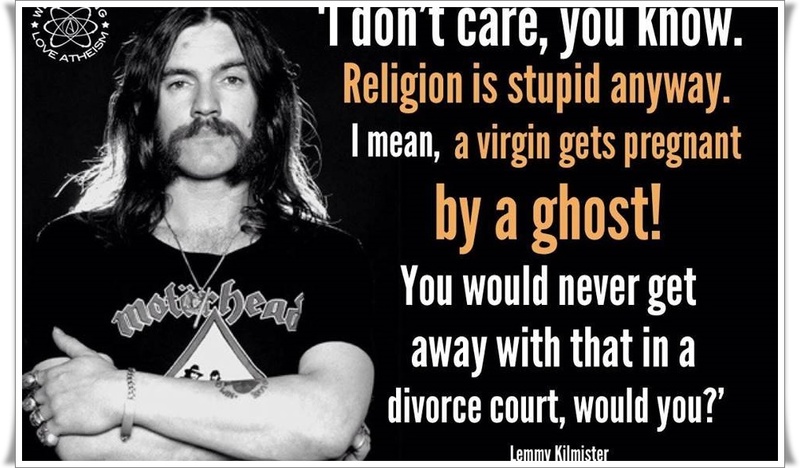 Lemmy has noted in several magazine and television interviews that he made more money from the royalties of that one song than he had in his entire time with Motörhead. After being diagnosed with Type-2 diabetes in 2000, which led to a brief hospitalisation, Lemmy again appeared with Motörhead at WrestleMania 17. 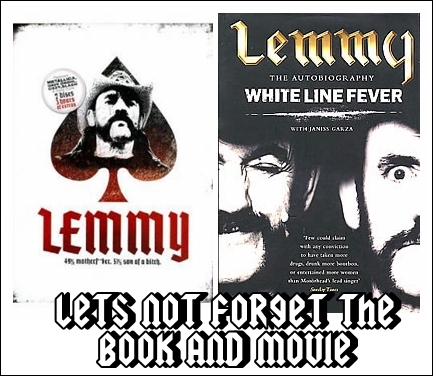 Lemmy published his autobiography, White Line Fever in November 2002. 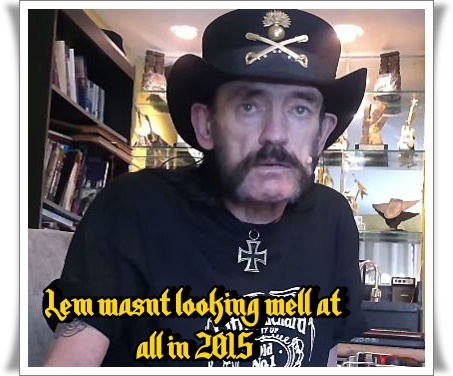 Lemmy is well known for his lifelong large intake of alcohol. In the ABSOLUTELY FANTASTIC documentary Live Fast Die Old, it was revealed that he drinks a bottle of Jack Daniel's every day and has done so since he was 30 years old. 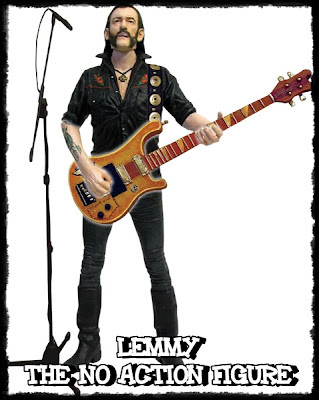 During Lemmy's time with Hawkwind, he developed an appetite for amphetamines and LSD and was to become renowned for his use of amphetamines. 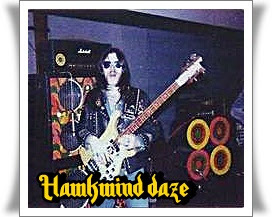 Before joining Hawkwind, he recalled Dik Mik, a former Hawkwind sound technician, visiting his squat in the middle of the night and taking speed with him. In November 2005, he was invited to the Welsh Assembly as a guest speaker by Tory Welsh assembly member William Graham. He was asked to express his views on the detrimental effects of drugs. However he shocked the Assembly members and Welsh public when he called for the legalization of heroin: "I have never had heroin but since I moved to London from North Wales in '67 I have mixed with junkies on a casual and almost daily basis," he said. 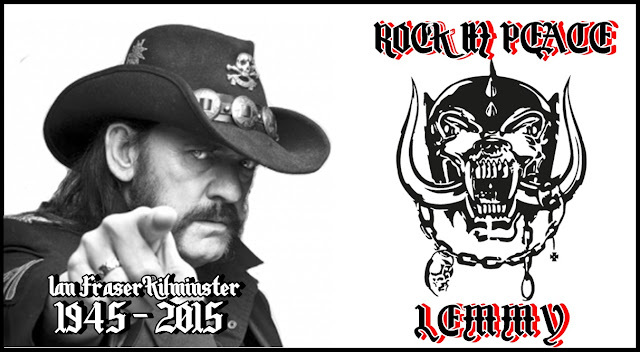 "I also lived with a young woman who tried heroin just to see what it was like. 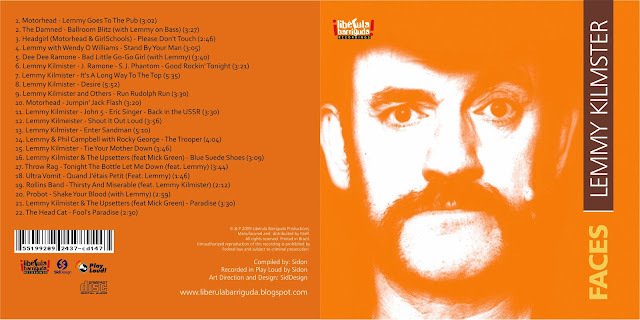 1972 – Glastonbury Fayre – contains "Silver Machine" and "Welcome to the Future"
Have you seen the episode of the 'Young Ones' were Motorhead were the guest artists for the musical interludes which they had midday through their shows. 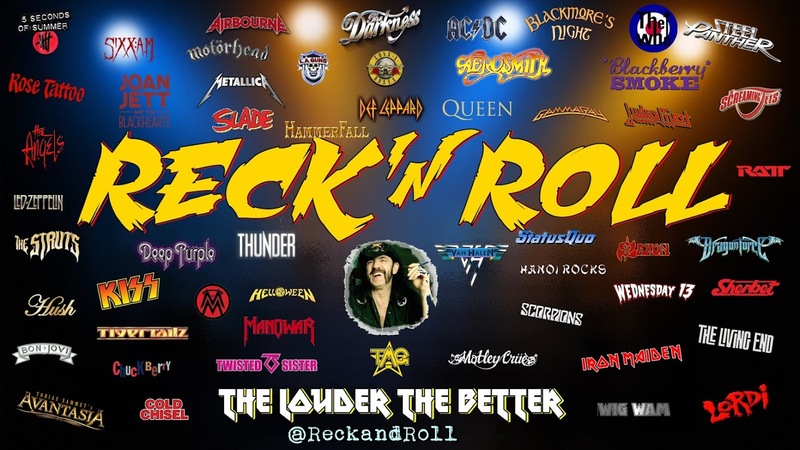 They sang their hit at the time 'Ace Of Spades' - bloody brilliant !